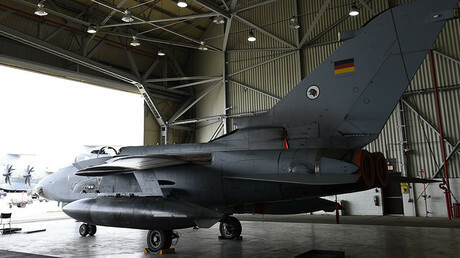 Concerns over the presence of German airmen at the base, which is located in southern Turkey close to Syria, came from lawmakers of both the ruling coalition and the opposition. Florian Hahn, spokesman for security and foreign policy of the Christian Social Union (CSU), said the Germans soldiers and officers may become pawns in Turkish power games. “Amid this heated atmosphere, it has become increasingly uncertain that the Turkish government can and will guarantee the protection of our soldiers in Incirlik,” he told Germany’s Bild am Sonntag newspaper. He called on the government to stop investing in the infrastructure of the airbase and transfer the Tornados stationed there elsewhere. The CSU is the Bavaria-based sister party of Chancellor Angela Merkel's Christian Democrats, while similar concerns came from the Left Party, the main opposition force in Germany. “In light of the current developments in Turkey, it is overdue that we withdraw our Tornado [jets] and Bundeswehr soldiers, as well as halting the supply of weapons to Turkey immediately,” argued Left leader Sahra Wagenknecht, as cited by Deutsche Welle. Several NATO allies have troops stationed at Incirlik, with Germany maintaining a force of some 240. 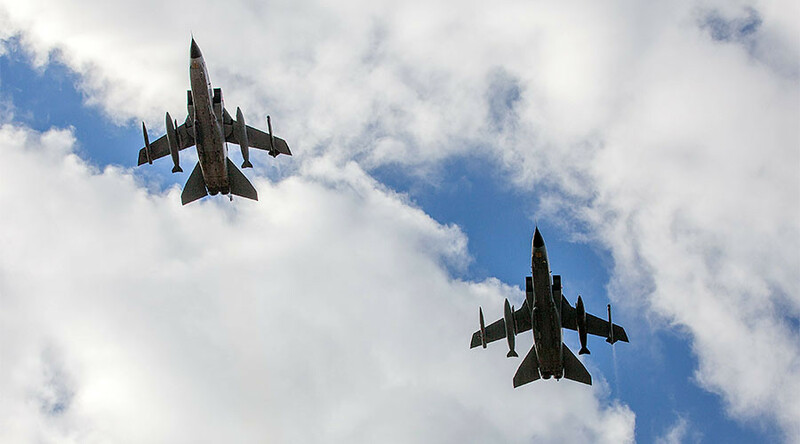 They are ensuring continued flights of the German Tornado aircraft for reconnaissance missions in Syria and Iraq, part of Berlin’s contribution in the US-led coalition fighting terrorist group Islamic State (IS, formerly ISIS/ISIL). Germany is considering multimillion-dollar investment into Incirlik for the long-term deployment of its troops there. Turkey is set to benefit from the money, both because its base would grow and because local contractors would be involved in the renovation. Supporters of the idea of pulling out the Tornados from Turkey say they could be stationed in Greece, Cyprus or Jordan and still contribute to the anti-IS campaign. They also say Ankara already played the Incirlik card last year, when it prevented German MPs from visiting the base amid a row over Berlin’s formal recognition of the mass killings of Armenians under Ottoman Empire rule as genocide. The obstruction was apparently meant to express Turkey’s irritation with the German parliament after it passed the genocide resolution. In Germany, the parliament has strong oversight powers over the military, which is meant to prevent executive abuse and is rooted in the legacy of Nazi-era atrocities. Lawmakers have to sign off on any foreign deployment of German troops and defense spending in other nations. NATO Secretary General Jens Stoltenberg on Monday spoke along the same lines and suggested that Turkey and other allies should focus on things that unite them rather than on those which divide them. 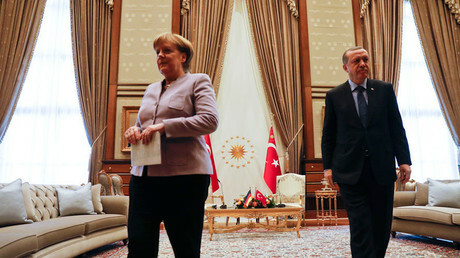 Tensions between Germany and Turkey have escalated as Ankara prepares for a referendum in April, which seeks to give more powers to the office of the president. The Turkish government is sponsoring a series of rallies of Turkish citizens living in Europe, campaigning for their votes in the plebiscite. In several European nations, including Germany, this effort has been undermined by the cancelation of rallies and bans on the public appearance of Turkish officials at campaign events.